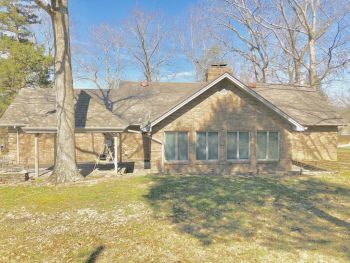 This Lake Oriented home features 4BD/2BA is partially bricked and sitting on 13 Lots. 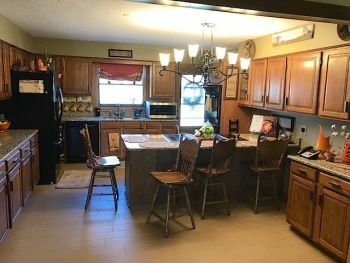 The updated kitchen features tile flooring, raised panel cabinet with lots of storage and granite countertops. 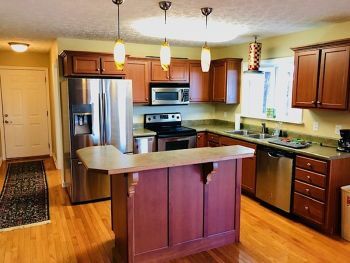 Kitchen comes furnished with refrigerator, dishwasher, microwave, double oven and a Jenn-Aire cooktop; washer and dryer also remain with the laundry room. 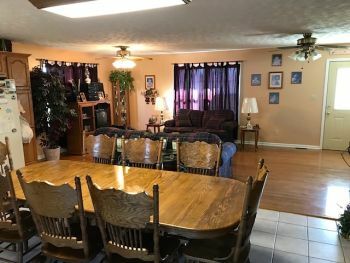 Home offers a large dining room as well as a very spacious living room and the double sink guest bathroom has lots of room as well. 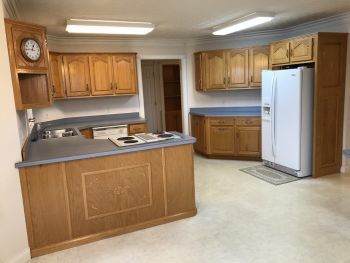 Large Browning Gun Safe and as well as a smaller gun safe to remain (keys and combination included). 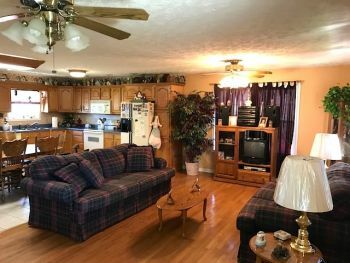 Master bedroom / bathroom, office and additional bedrooms complete the inside of this beautiful home. 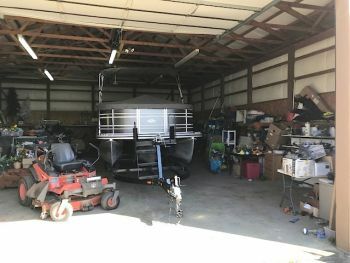 The outside of the property features a 36’ x 48’ detached garage that is insulated with concrete flooring and tall enough for bigger boats. 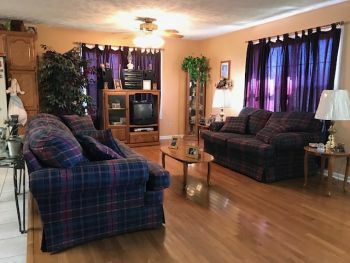 This property features blacktop driveway, lots of landscaping and covered concrete patio. 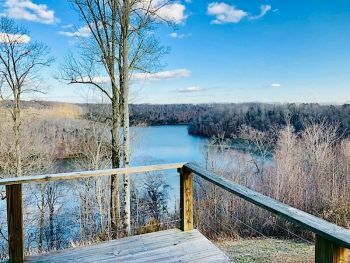 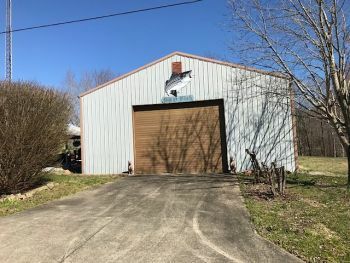 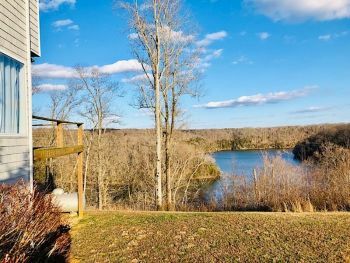 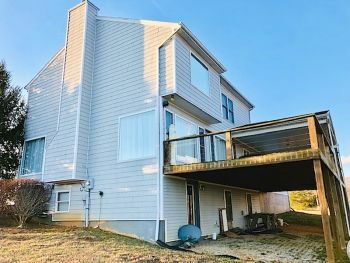 This property sits at the top of John Streat Hill where you can launch smaller fishing boats and is only minutes from Pleasant Hill Boat Ramp. 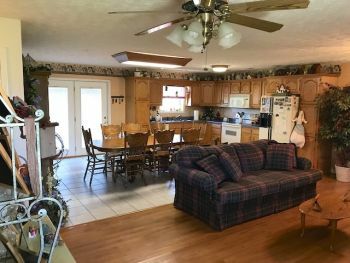 Conveniently located only minutes to Russell Springs, this permanent home, weekend get-a-way, fisherman’s dream can be yours, call for an appointment today! 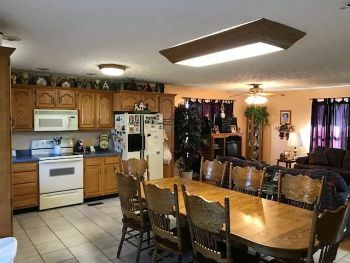 What’s not to love about this well-built brick home with a park like setting, spaciously nestled on 4.32 m/l acres all while being only 1.5 miles from town! 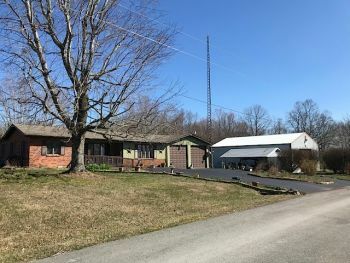 You don't find a home with this size lot, quality of construction, close proximity to town, up for sale very often at all! 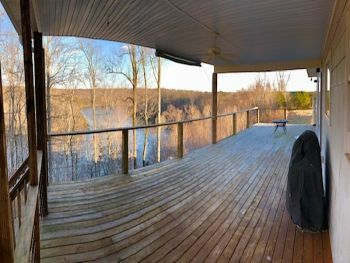 Inside of the home features a large double sided fireplace with electric logs, a large master with adjoining en suite & walk in closets. 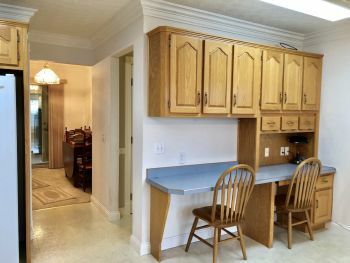 The home also has a mudroom coming in from the garage & a pantry in kitchen. 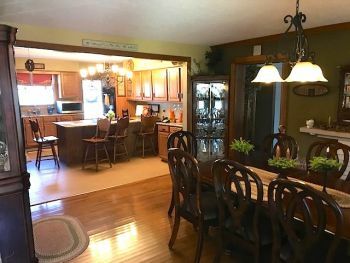 Turn this absolute beauty into your dream home today by calling to set up a private showing!